The cost per Create A Box Online is $25 per box, plus $9 shipping. (A total of $34 per Create A Box). 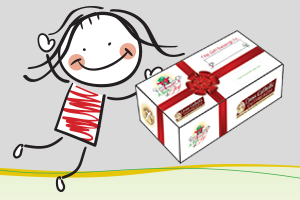 In addition to covering the shipping and handling of your Box of Joy from the Drop-off Center to destination country, a portion of the $9 contribution supports the Catholic ministries serving in the child’s community, enabling them to have a greater impact on the lives of the poor. All donations will be used for the Box of Joy program. 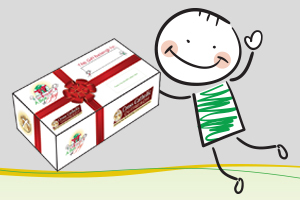 If more donations are received than needed for the Box of Joy program, the excess funds will be used to meet the most urgent needs of the ministry.